The judges liked the way this combined consultancy experience with academic research. It set out a process for the future that had broad use and is a clever way of dealing with difficult structures. This work represents acoustic consultancy at its best. 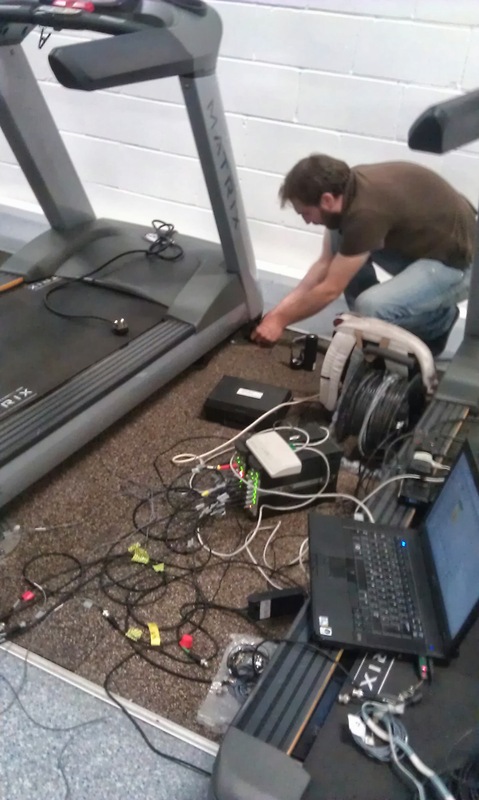 It deals with the problem of assessing potential locations for commercial gym facilities: a ‘low-profile’ problem but one that deals with complex vibro-acoustic behaviour, and which can have significant economic and social consequences for the people concerned. This work demonstrates a significant advancement in analysis methods for the assessment and prediction of vibro-acoustic sources within existing structures, with the advantage that the technique can be extended to many other fields of application. The project summarises a new method for the prediction of structure borne sound and vibration generated by new sources within existing buildings in scenarios where source items cannot be directly tested in the receiving structure. A technically challenging piece of work, it is an excellent example of collaboration between industry and academia, which has applied current research and experience from other industries. In recognising the problem complexity, and dealing with this in a comprehensive but practicable manner, the work has progressed beyond standardised guidance to develop a novel approach that has potential use beyond the immediate problem. The Judges’ considered this is a practical, validated solution that would be of wide benefit and appreciated that the method could also be applied to many other applications. As such the economic benefit is notable, and a simple replicable test could replace significant more usual testing.